This Delicious tart is full of favor.Its meatless but you wont even notice, if in case your one of those people who feel they have to have meat for dinner. The men also really love this tart ,and will be asking for seconds and thirds. . For me it's one of my favorite tomato tart recipes and easy to make, But make sure not to use really juicy tomatoes, I would suggest that after coring you rinse off your tomatoes, as well the olives. 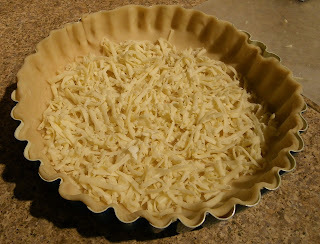 Then pat dry with a paper towel, other wise the tart will come out a bit soggy..
2. Roll dough to a 12-inch circle; press into a 9-inch deep-dish tart or springform pan coated with cooking spray. 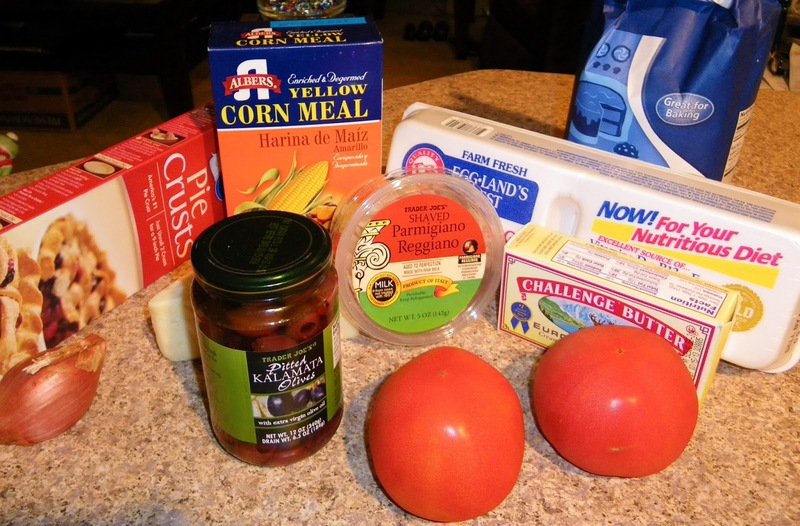 Sprinkle with fontina, olives, and shallots. Arrange half of tomato slices over shallots Combine flour, cornmeal, and thyme; sprinkle over tomatoes. 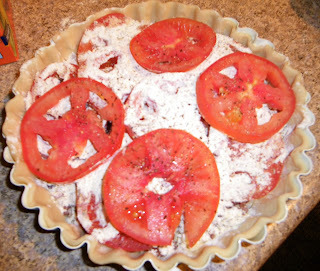 Top with remaining tomato slices; sprinkle with 3/4 teaspoon salt and pepper. 3. 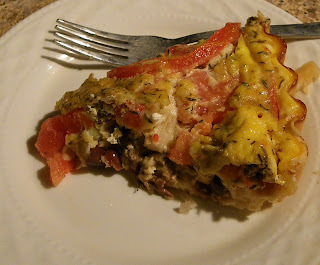 Combine milk, Parmigiano-Reggiano, and eggs; pour into pan. 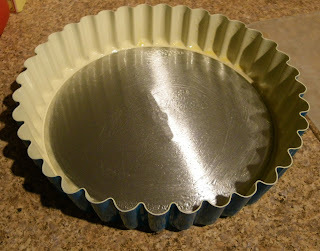 Bake at 350° for 40 minutes or until set; let stand 10 minutes. Top with basil. 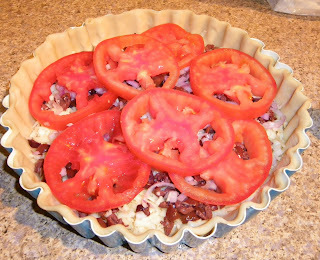 using a 9-inch deep-dish tart pan coat with cooking spray. 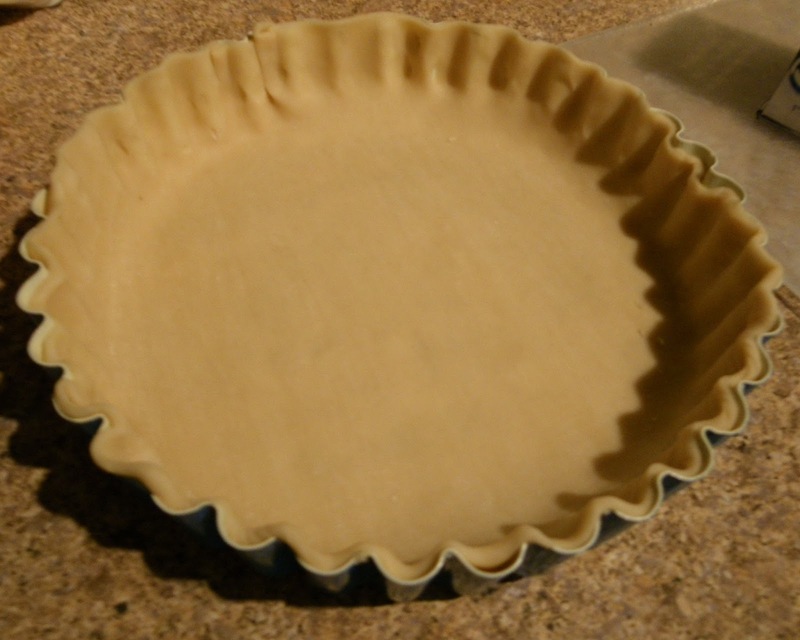 I used Pillsbury's ready made pie crust, its the perfect size and already roll out. Sprinkle 2 1/2 oz fotina cheese over pie crust. Then your 1/2 cup chopped olive or olive paste. 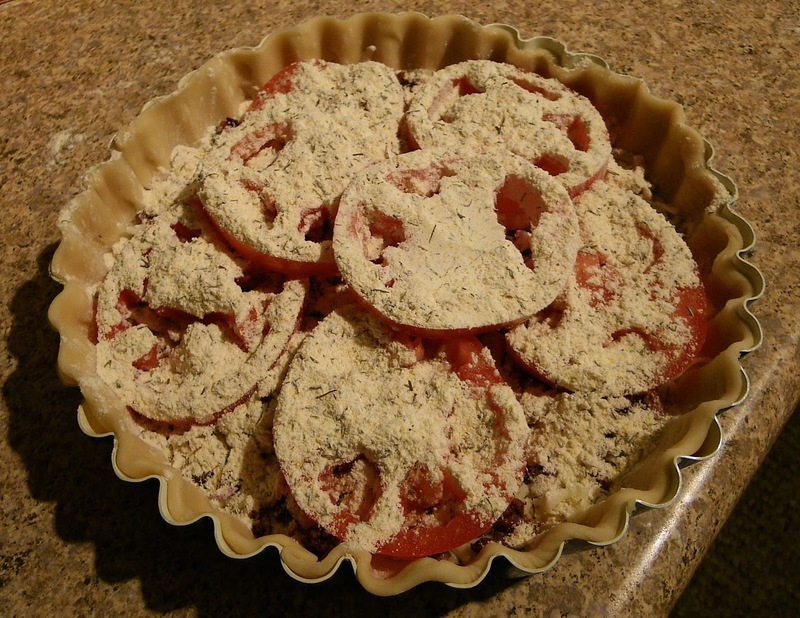 Arrange half of the seeded tomatoes slices over shallots. Combine flour, cornmeal, and thyme; sprinkle over tomatoes. 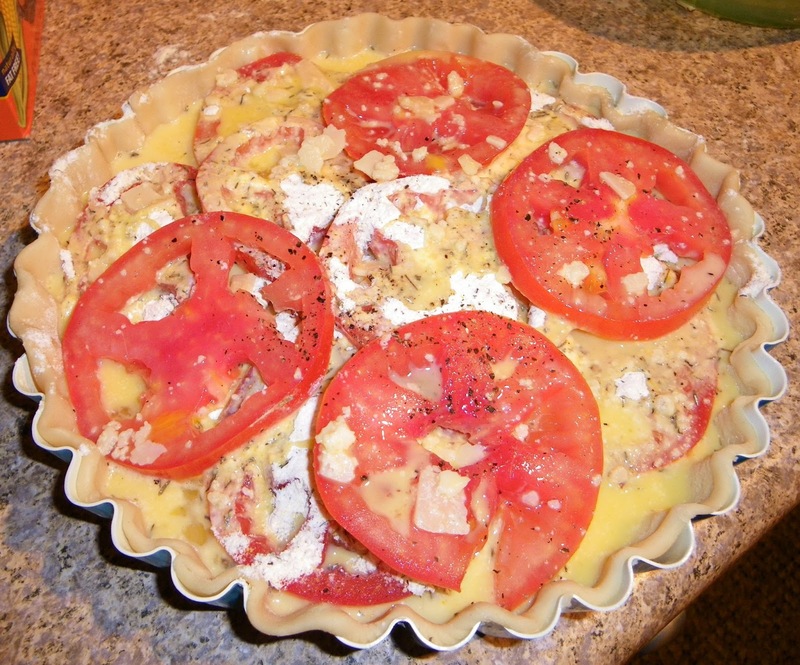 Top with remaining tomato slices; sprinkle with 3/4 teaspoon salt and pepper. 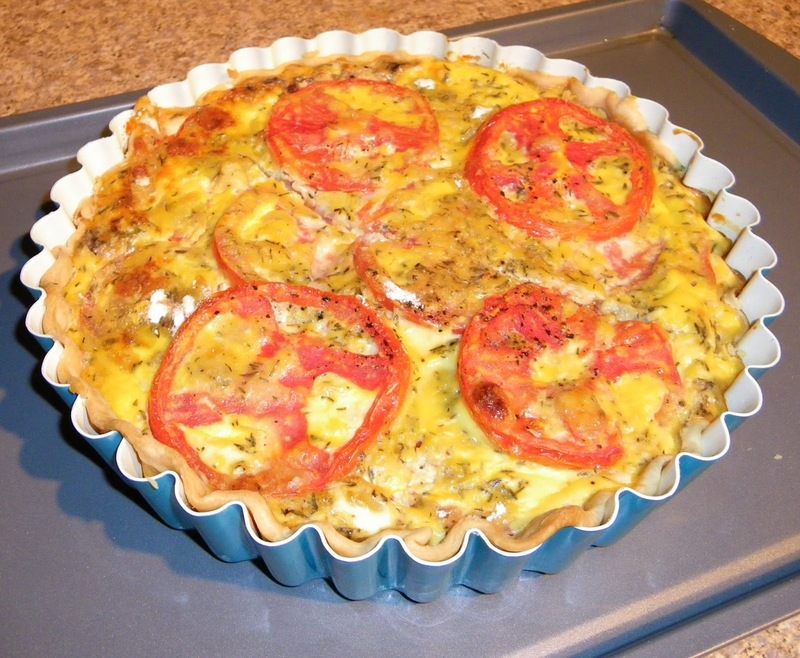 Combine milk, Parmigiano-Reggiano, and 3 eggs; pour into pan. 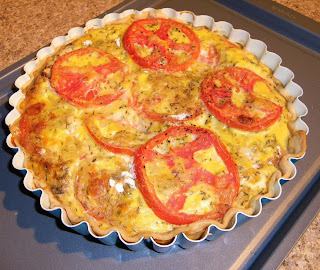 let tart stand for 10 minutes, then if you want top with basil. 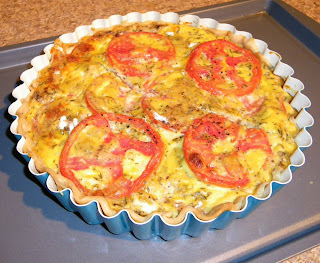 Cut into wedges and serve with fresh fruit or a garden salad. THis looks fantastic! 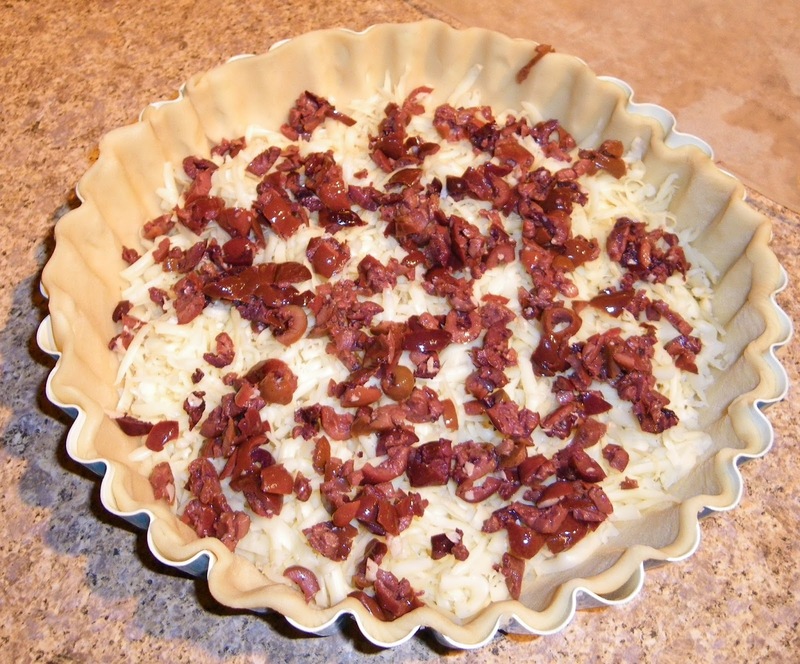 I have a pie crust in the freezer just waiting for something yummy to pair it with and I think I've found it. Thanks!